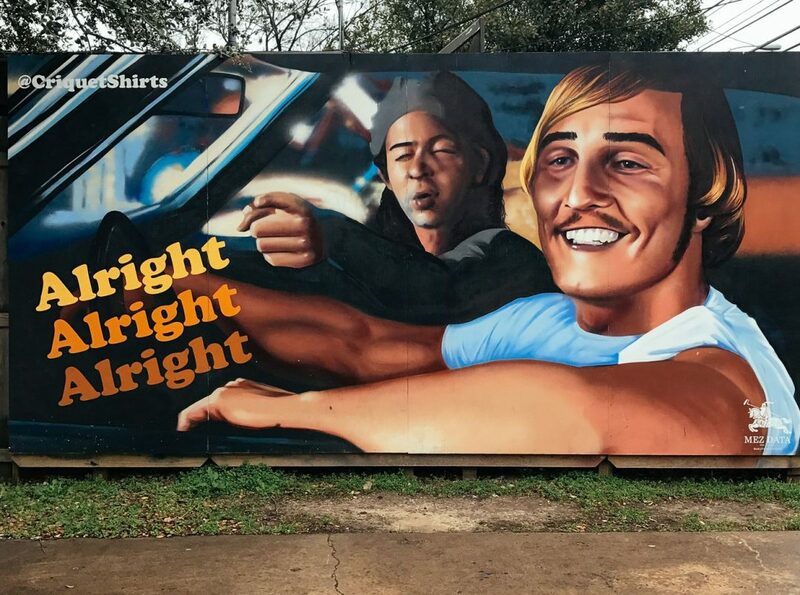 Austin is known for being a super hip city in Texas, and I’m happy to report, it’s true, it is super hip. 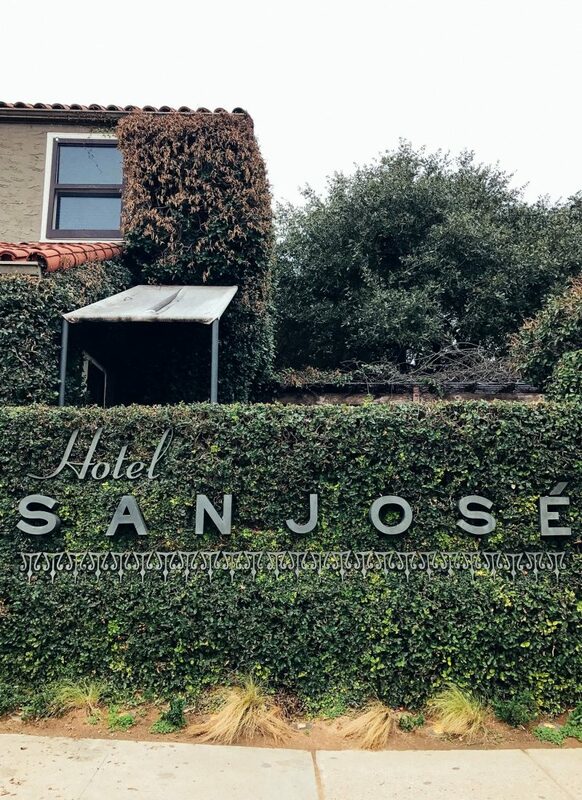 My first visit met all expectations – great music, great food and great drinks. One thing I didn’t expect was for it to feel so big. It’s a big city with some really cool neighborhoods, and thanks to Fasten, I had no problem getting around. 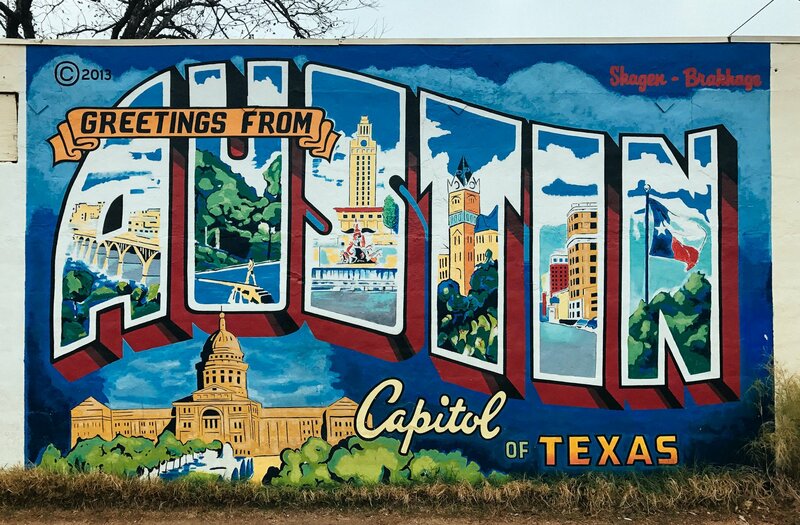 Without further ado, here are my favorite spots from my first trip to Austin. There are so many unique hotels in Austin. Here are a couple of my faves. The Hotel Ella is a charming hotel housed in a former mansion close to the University of Texas. 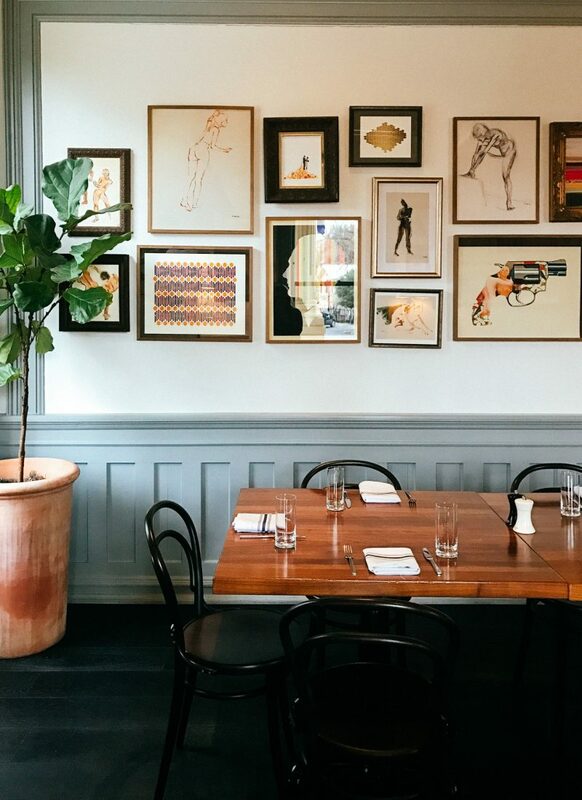 From art to decor to happy hour, no detail is overlooked. 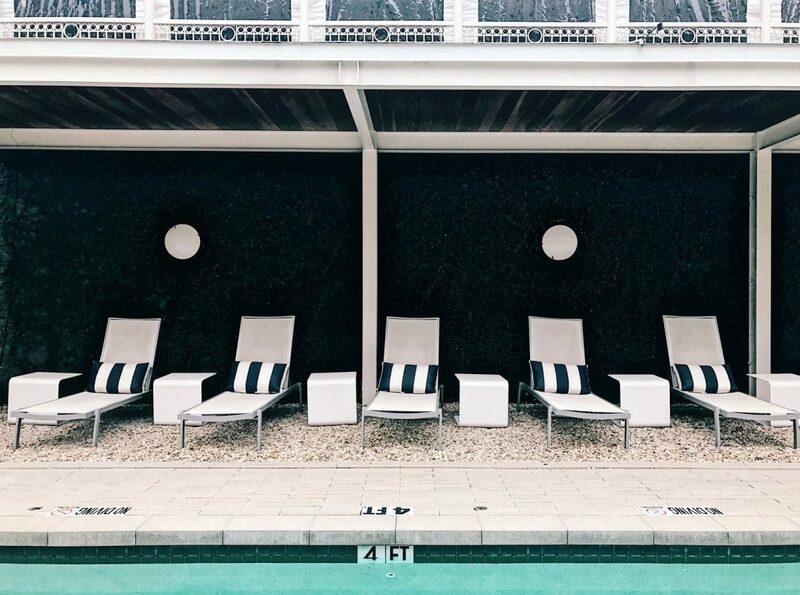 If you’re looking for a cozy hotel that’s great for brunch, a swim or a nightcap, the Hotel Ella is your place. An amazing bungalow right on South Congress. This is the place for a weekend getaway with your girlfriends or significant other. 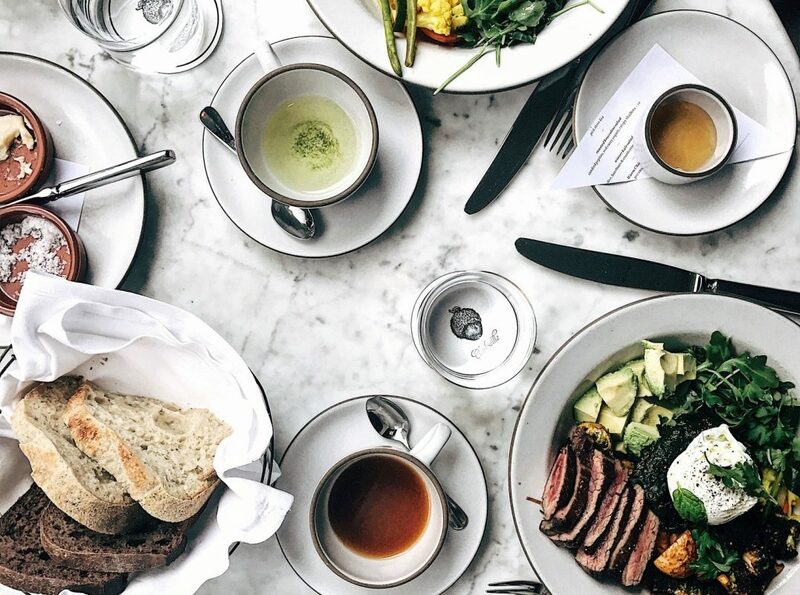 Austin is home to some pretty great restaurants and bars. This just touches the surface, but they were my faves when I visited. 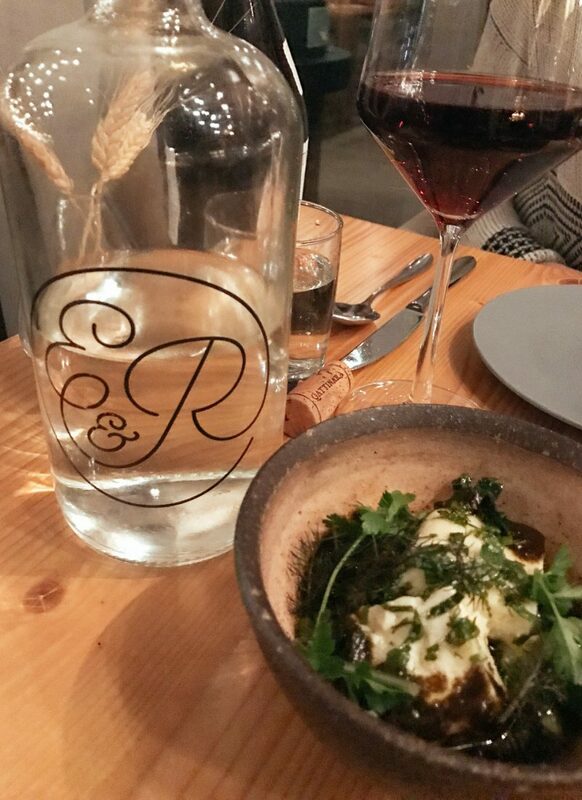 Emmer & Rye is one of my favorite meals of the year so far. 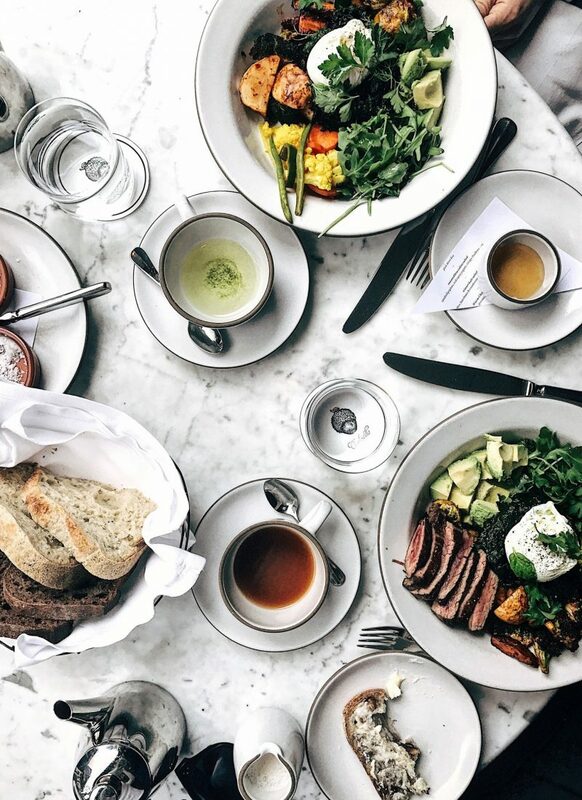 From locally sourced ingredients to a creative take on dim sum, Emmer & Rye is a must when you’re in Austin. While the menu changes daily, I suggest getting recommendations from your server but really you won’t go wrong with anything. The wine list is excellent as well. Josephine House, where do I begin? For me, it has the perfect vibe. Housed in a small bungalow with a great back patio, you feel like you’re visiting a friend. 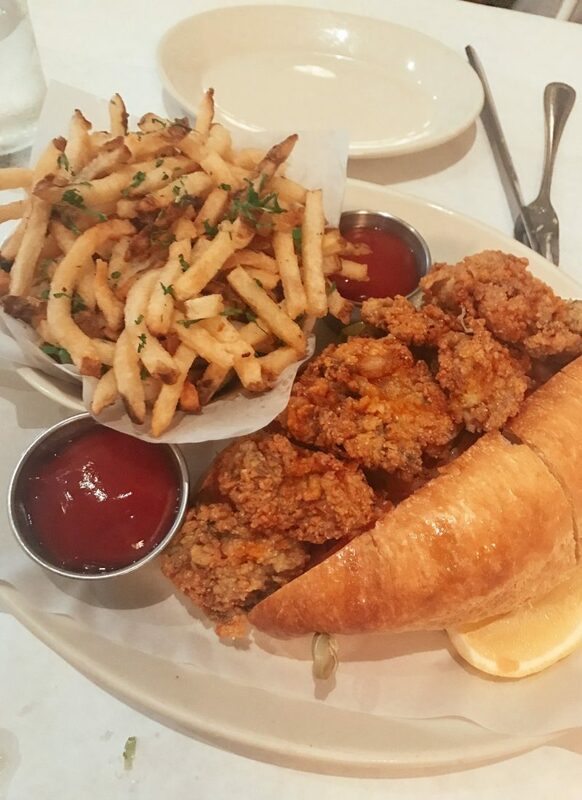 Perla’s is one of those perfect happy hour spots. Head here for cocktails and oysters or, if you’re feeling brave, split the Oyster Po Boy with a friend. It’s so damn good. Guero’s is an institution. Not as flashy as other popular taco spots, Guero’s serves reliably delicious Tex-Mex. I say get the fish tacos and a classic marg and call it day. 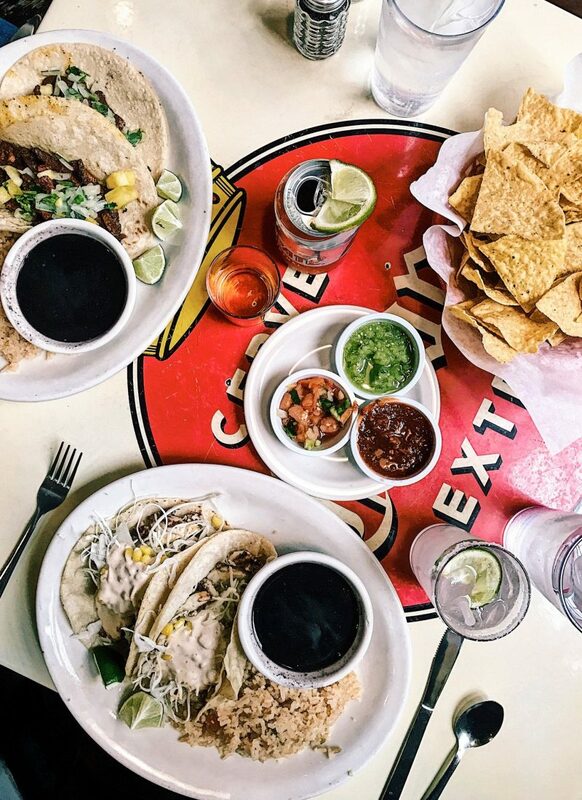 Torchy’s is a chain but serves legendary Tex-Mex. 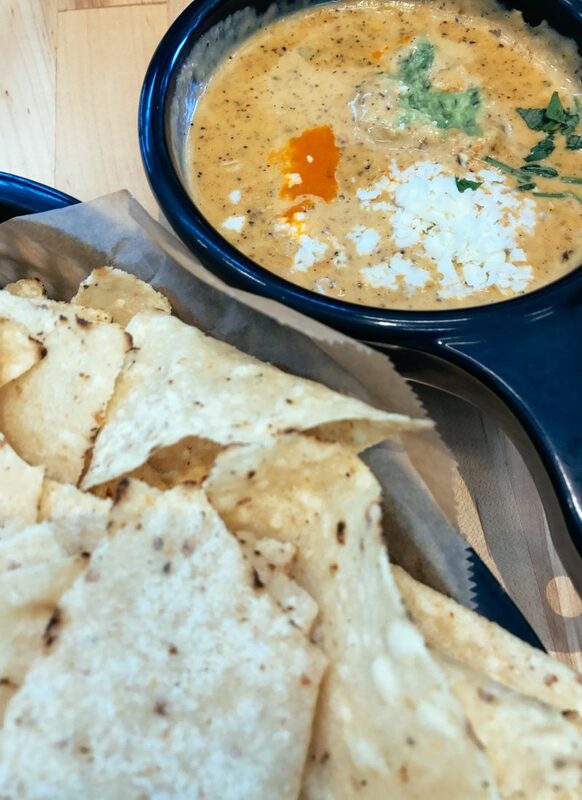 If anything, come to Torchy’s for their queso. 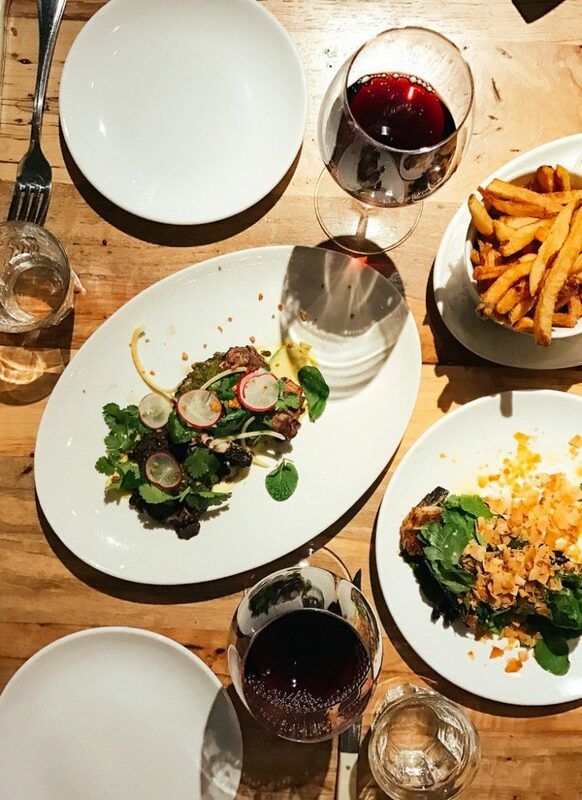 La Condesa is a beautiful spot that serves modern tacos and cocktails. Bright and airy with cool decor. 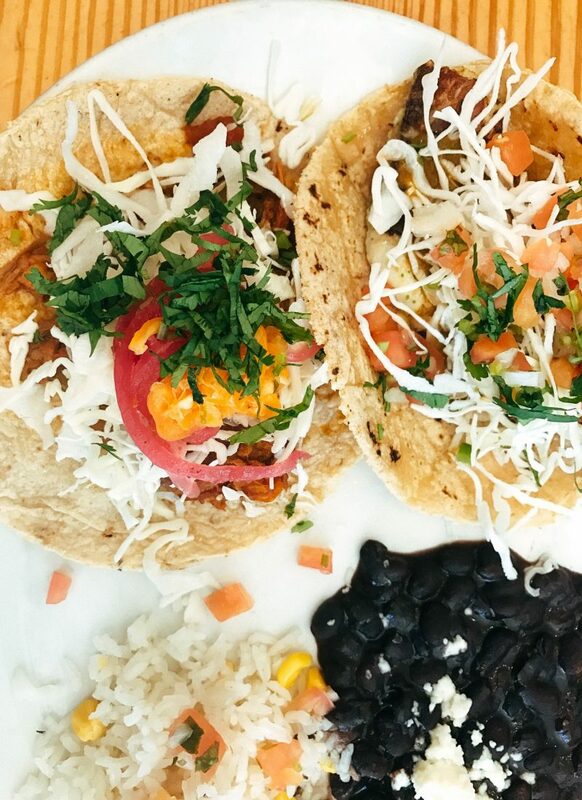 Everything is fresh and spiced to perfection. The Blackheart is a super cool bar with live music on Rainey Street. 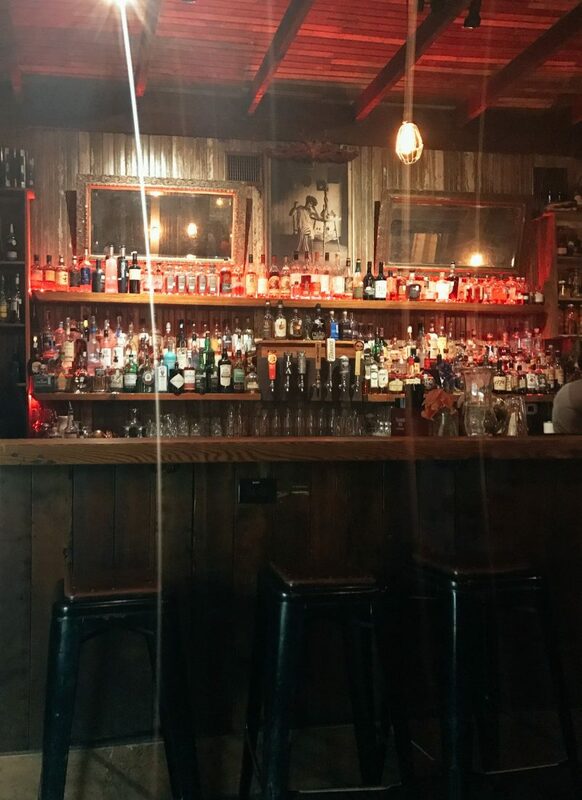 Rainey, in general, is the place to go for after dinner drinks. I fell in love with The Blackheart and actually went twice while I was in Austin. Please go here for some bourbon, a beer, and the band. Located in a refurbished gas station, Laundrette is a fun spot to grab drinks or dinner. With a very retro vibe, you can’t help but feel super cool here. 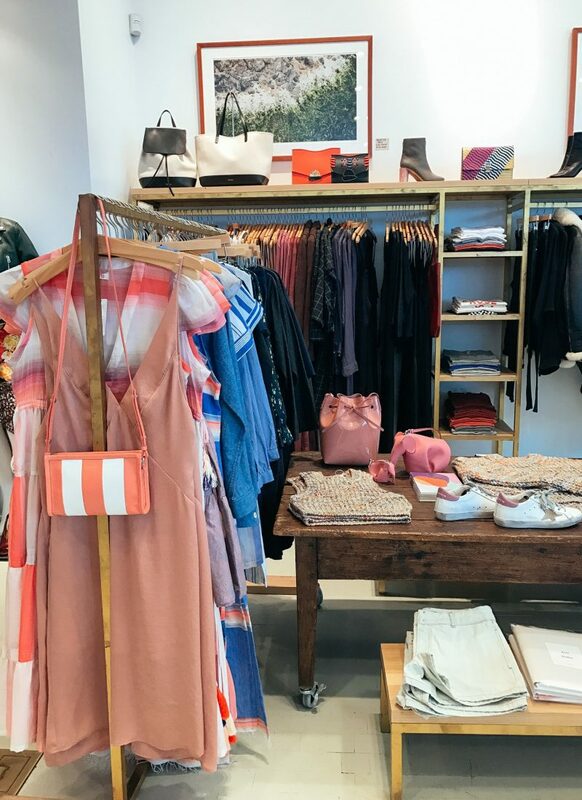 Austin has some pretty great shops. 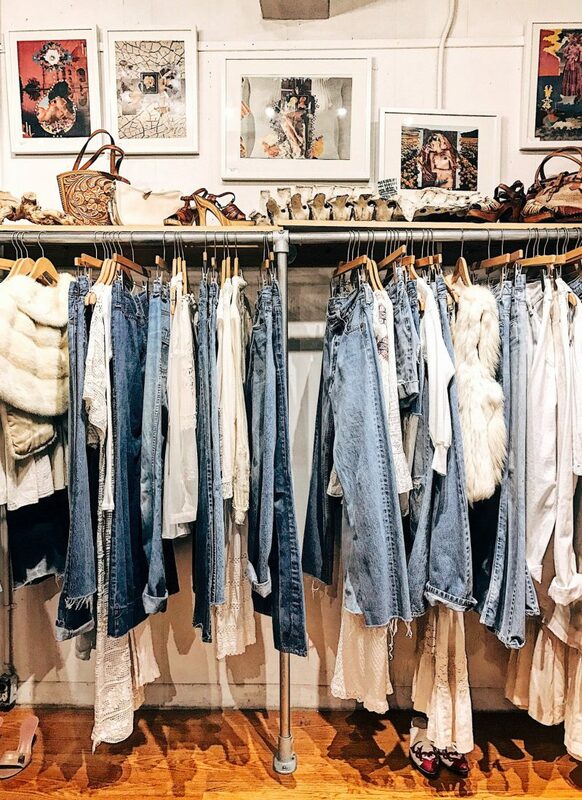 From luxury to vintage, there’s a little something for everyone. Feathers is one of the coolest vintage stores I’ve ever stepped foot in. Beautifully curated, this is a must for any fashionista. The only downside is seeing a pair of shoes you love, and they don’t have your size. Saddest thing ever. 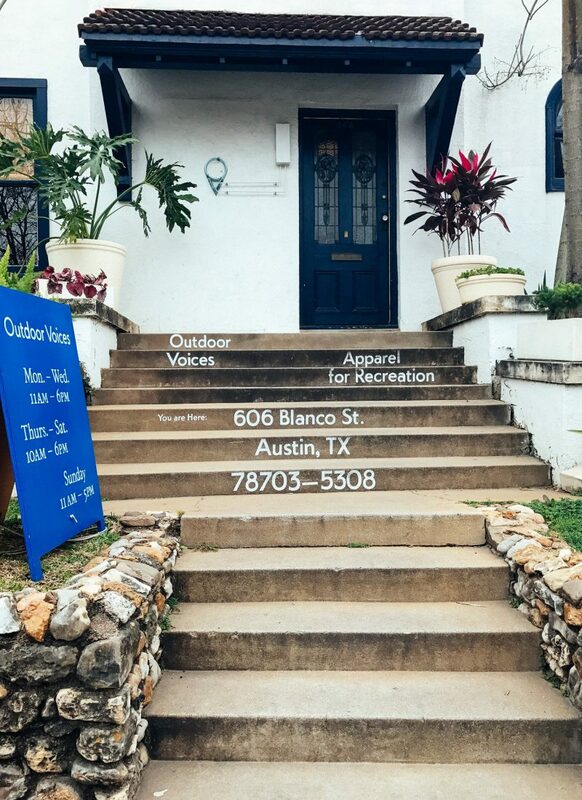 Outdoor Voices is my favorite athletic apparel company, and Austin is their flagship store. If you’re in the market for some new leggings or workout clothes, OV is a must. 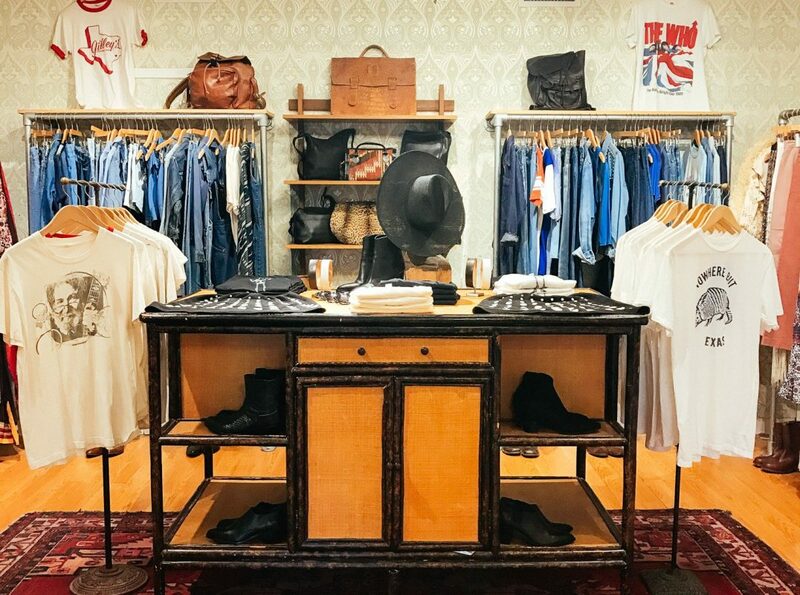 By George is a chic upscale shop on South Congress. Even if it’s out of your price range, stop in and poke around. It’s so well curated. 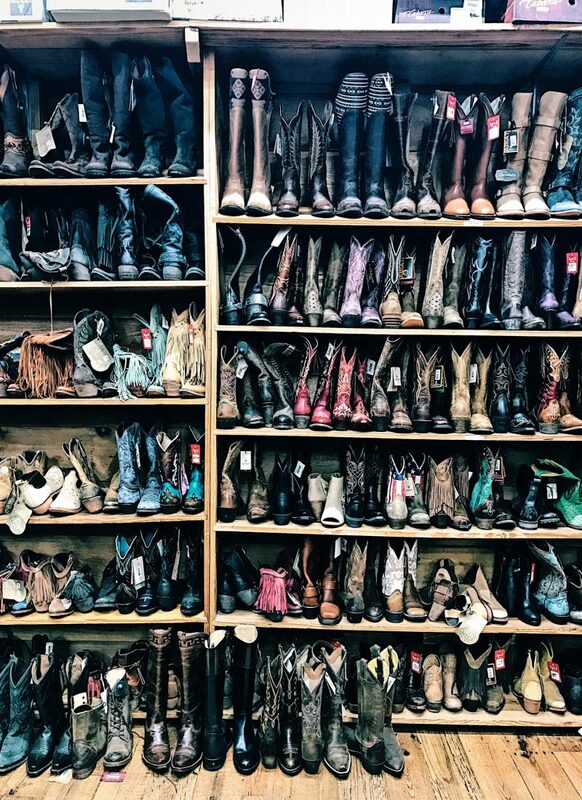 Allen’s Boots is an iconic cowboy boot shop. Even if you’re not in the market for a pair of boots, you need to visit. There are so many places that I tried to hit while I was visiting Austin, but I just didn’t have time. (That’s usually the case.) I guess that gives me a reason to go back and try out some more hotels. So I guess this is to be continued.